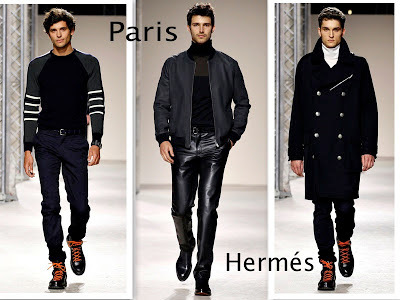 im not a fan of actually designing mens wear but actually looking at it and working with it i do enjoy so after looking through i decided to share my favourites. London - well i was in fact disappointed with London, nothing stood out for me ! 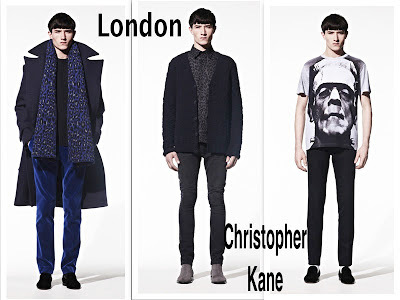 i felt it was a bit dull really and i usually expect more from our British designers ! (i'm holding out for 's wear)However i do like a few of the Christopher Kane designers ! 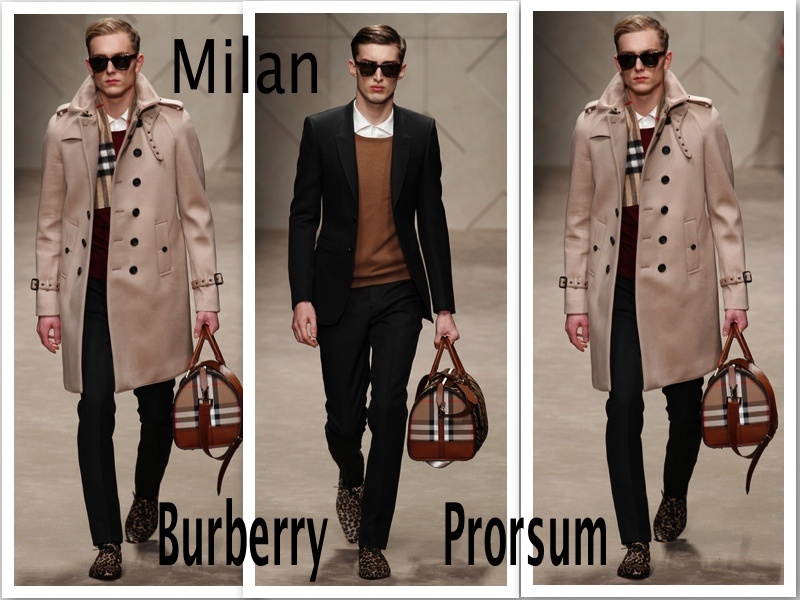 Milan - well Milan is definitely my favourite of them all which i did not expect as i usually feel that Milan is the same old boring stuff but Burberry did well and made me smile as i felt the models looked slightly awkward carrying their bags along the catwalk ! 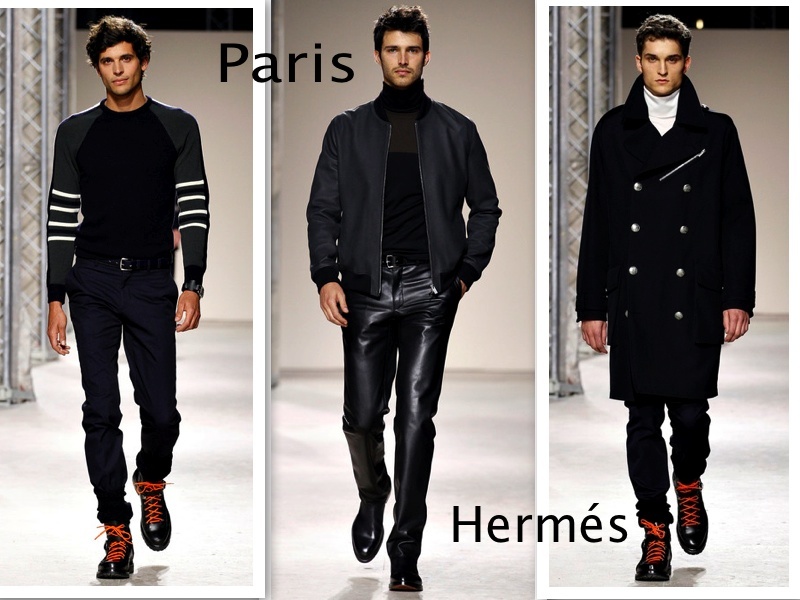 Paris - I love the Hermés collection in paris i felt it was so smart and sophisticated and perfect ready to wear mens fashion not too plain either. i think the models sway me slightly though as they are GORGEOUSSS ! !